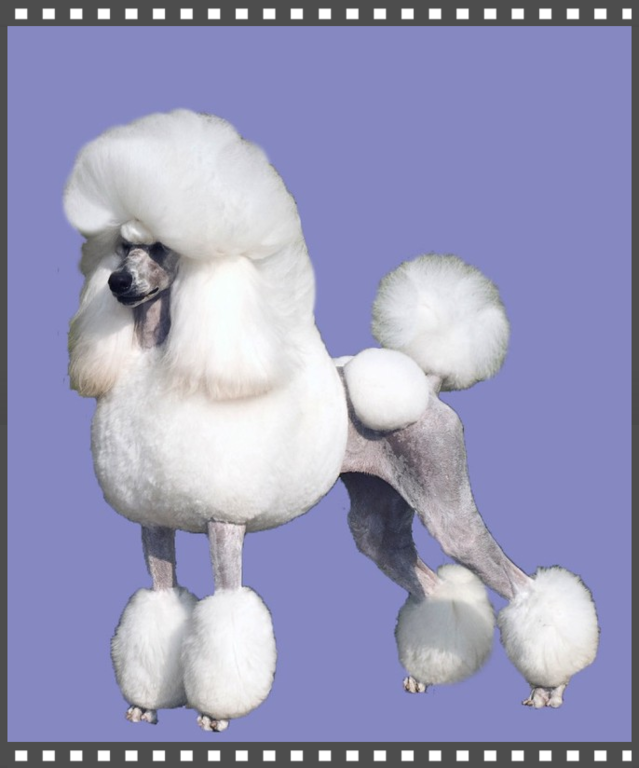 Welcome to the Grandeur Standard Poodles Site. 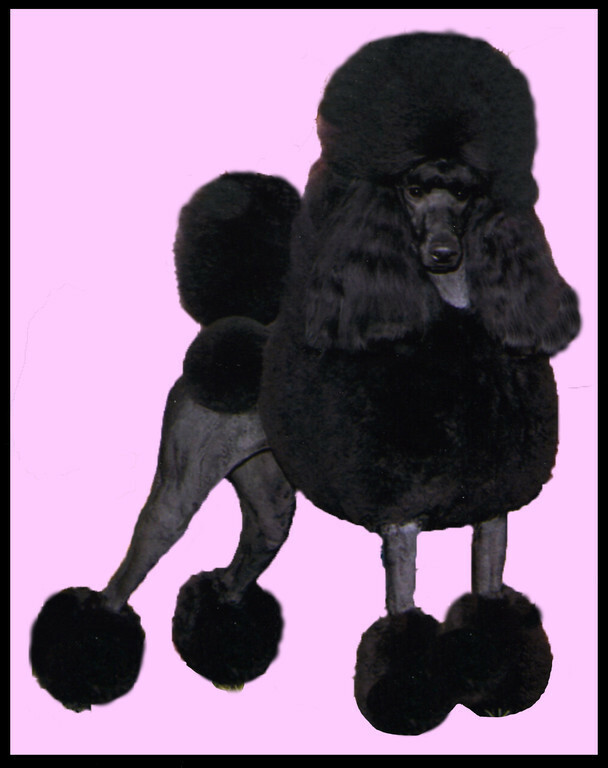 Here you will find pictures of our poodles, as well as pedigree information. Just follow the links on the left of this page. 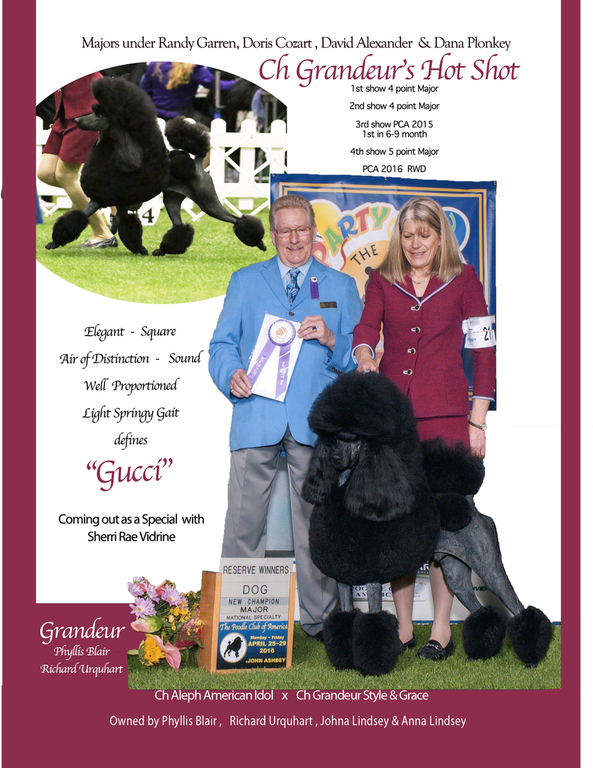 We are a small kennel, breeding top quality Standard Poodles for both the show ring and the pet home. We are extremely proud of our dogs' accomplishments including those who have gone on to be devoted and beloved family pets. Our poodles are not kennel dogs. From the moment they are whelped, they live in our home and are tenderly raised to be loving, well socialized members of the family. The development of a line of Standard Poodles takes patience, vision, and a commitment to the breed. We work toward improving the breed, one generation at a time. We have structured our breeding program with this goal in mind. We plan our breedings carefully with dogs who have been tested to be clear of genetic problems, who are Champions and who have great temperaments. We strive for great temperaments, good health, soundness and breed type. Breeding poodles is an honor and a privilege. Our poodles are the perfect friends and companions. They carry themselves proudly. They are active, very intelligent, eager to please, wonderful with children, and are excellent watch dogs. They have an air of distinction and dignity. Another bonus is they don't shed or smell. Poodles require grooming on a regular basis. They are emotionally dependent on PEOPLE and, due to their coat care, are not suited for living outdoors. Puppies sold as companion dogs are sold with limited registration and require spay/neuter contracts. They are still AKC registered purebred standard poodles, however, they cannot be bred. This is how the reputable breeders protect their breeding programs from misuse. The Standard Poodle will spoil you from ever wanting any other breed.